Do you have Dutch heritage? Your research on your Dutch ancestors may have gotten “stuck” when you tried to find records from before they immigrated. It can also be difficult to find records on your Dutch relatives who still live in the Netherlands. 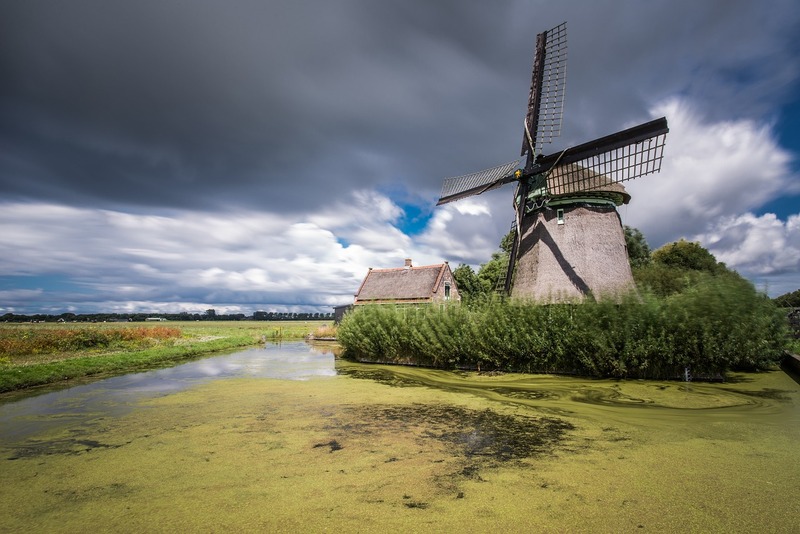 Here is a quick list of where to find Dutch records on FamilySearch. FamilySearch recently published 51 million records rom the Netherlands. They followed that up with some newly published Dutch records. Archives around the Netherlands have contributed indexes which cover many record sources, such as civil registration, church records, emigration lists, military registers, and land and tax records. These records cover events like birth, marriage, death, burial, emigration and immigration, military involvement, and more. Index to selected Netherlands births and baptisms. Only a few localities are included and the time period varies by locality. This year range represents more of the records. A dew records may be earlier or later. Index to selected Netherlands deaths and burials. Only a few localities are includes and the time perios varies by locality. This collection contains 206,477 records. Index to select Netherlands marriages. Only a few localities are included and the time period varies by locality. The year range represents most of the records. This large collection includes links to several smaller collections, all of which are divided by military unit. Click on a link, and it may open up to a bunch of smaller divisions. The information on the Netherlands Army Service Records is not written in English. Abstracts of baptisms, marriages, deaths, and memberships from French Protestant parish registers from Belgium, France, Germany and the Netherlands. Civil registration of births, marriages, and deaths. Also includes ten year indexes, marriage intentions, marriage proclamations, and marriage supplements. FamilySearch has a helpful resource titled Dutch Genealogical Word List. It includes lists of key words, numbers, months, days of the week, and times of the day. It also has an alphabetical word list that is separated by letter. The list includes an English translation of Dutch words and phrases that relate to genealogy terms, occupations, nouns, and descriptions.